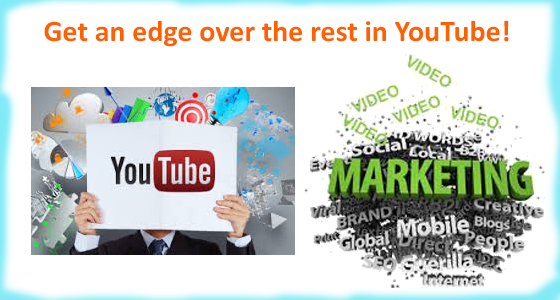 7 popular youtube video marketing strategies you need to follow for maximum hits! With over four billion hours of video viewed by 800 million unique users every month, and 72 hours of videos being uploaded in YouTube, every minute, it can be tough to grab eyeballs. But thankfully garnering attention is not all that tough either. Did you know that most of the videos on YouTube don’t even have 100 viewers? To increase the number of hits on your video, proper marketing is important, along with good quality and neat content. Quality, content and proper marketing go hand in hand. We will tell you all about the secret sauce that works. 7 strategies that work every time for YouTube! Keyword Rich File Name – File Name is very important although the viewers can’t see the file name but it’s the file name which counts towards the ranking of your video in YouTube search. So, it’s better to use a keyword in the file name that the viewer is most likely, to enter while searching. 16:9 Aspect Ratio – If your marketing video includes a screen-cast, set your browser and your capture tool to 1280 x 720. For video footage, use, 16:9 aspect ratio. 720p is fine for YouTube, since most viewers don’t change the resolution from a lower default. Keep It Short – Get to the point quickly. In an age of super short attention spans short and crisp videos are the order of the day. Mobile Audience – Don’t ignore your mobile audience as most people access YouTube via mobile nowadays. 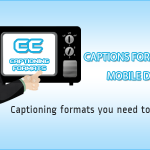 Include captions or subtitles so people can consume your video on the go. Tweet, Post and Blog – Spread the word about your video as much as you can. 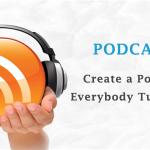 Use social media platforms like Twitter, blogs etc. Captions – It is somewhat time consuming to add captions to your video, but captions can add to your SEO value. YouTube lets you upload captions and it is just a simple process to add captions to videos. Not just YouTube – Although YouTube is the best platform for videos makes sure you post your video on other video sharing sites too. It gives you more audience to connect with. Make sure the quality and content of your video is good, and, then go for the plunge by following these 7 simple steps. Remember in today’s world it’s all about Marketing, Marketing and more Marketing!!! 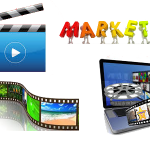 The simplest ways to make the Best of video marketing! 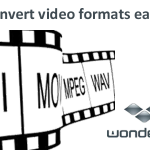 Wondershare: A video convertor that is right up your ally!